Mumbai-based technology startup accelerator Zone Startups India, along with non-banking finance company Capital First and the Department of Science and Technology, will provide seed funding to Periwinkle Technologies Pvt. Ltd, Tactopus Education and Revol Inc. The three startups, which are run by women entrepreneurs, have been selected from Zone Startups India’s second accelerator batch comprising 27 startups, it said in a statement. Each firm will get Rs 7 lakh (around $11,000) in funding. 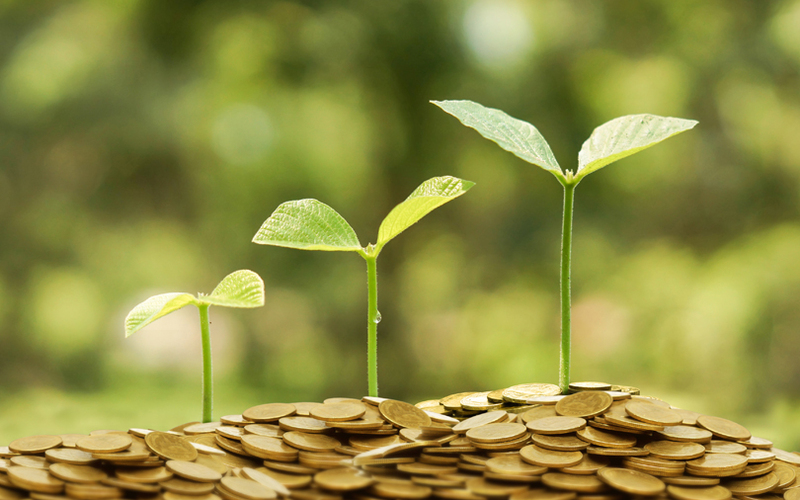 In addition, Social Alpha, a Tata Trusts’ initiative, is considering a seed investment of Rs 50 lakh in Periwinkle, Tactopus and Tapu Sustainable Solutions. Also, Microsoft will provide Microsoft Azure credits worth $25,000 (around Rs 16 lakh) to TekUncorked and The Friday Code, two other startups from the second batch. Tata Trusts and Microsoft are partners for Zone Startups India’s empoWer 2017 programme. Periwinkle Technologies is focussed on enhancing medical diagnostics and care by designing innovative products that use technology. Tactopus Education is an inclusive educational platform for children with visual impairment. It builds interactive graphics and tangible learning solutions that break barriers in providing access to education for blind children. Revol, which was founded in 2014, has built a smart wallet called Cashew that has fingerprint authentication and Bluetooth connectivity. "Over the last couple of years, we have seen some outstanding startups led by women founders. This year onwards out accelerator programme empoWer has morphed into a year-long initiative. In addition to the accelerator, empoWer will now have a boot-camp programme and a structured community engagement programme for women entrepreneurs which will help them in scaling their businesses,” said Ajay Ramasubramaniam, director, Zone Startups India. In October 2017, Zone Startups India selected 15 startups for its 2017 accelerator batch with themes such as Internet of Things, artificial intelligence and deep learning, across industries like healthcare, smart cities and enterprise solutions. Zone Startups India launched the second cohort of its accelerator programme to identify women entrepreneurs who can build great, fundable businesses. *This article has been updated to correct certain inaccuracies.